beg forgiveness fast sonic, chaos stay quiet and let the man talk. i think that they have to do with the aids. he IS getting close to death's door. I just felt like adding freckles. They make him look so cute. I give credit to you it does really look cute on sonic. 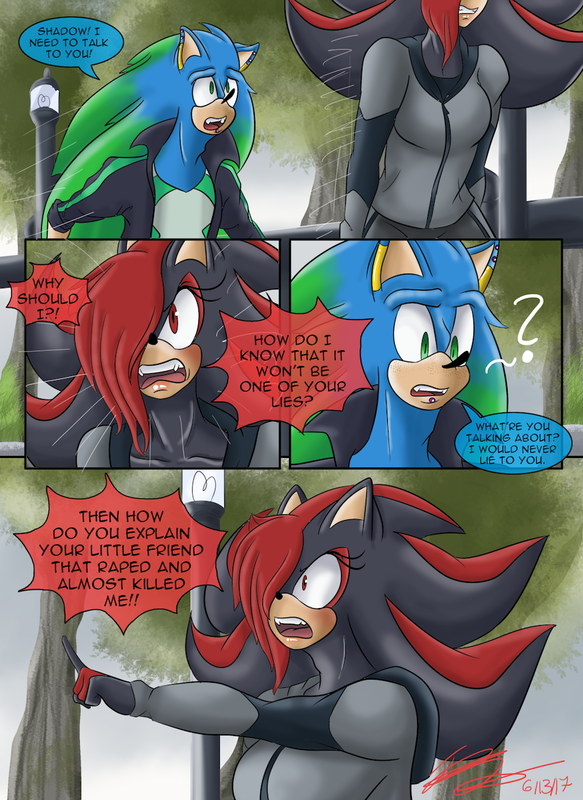 Shadow has every damn right to be pissed off. Sonic better know how to make it up to her! They really do look good on him!